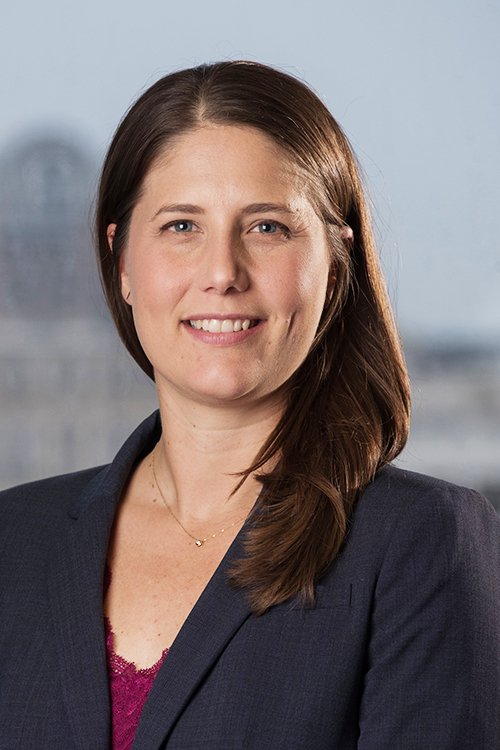 Ms. Padgett has a diverse healthcare and benefits practice representing institutional and individual clients in transactions, administrative proceedings and litigation as well as counseling on operational and regulatory issues. A majority of Ms. Padgett’s time is focused on counseling managed care clients concerning insurance regulatory matters, license applications, product filings, and compliance with other health related laws. Represents clients in investigations, contested matters, administrative appeals and due process hearings before various state agencies, including the Texas Department of Insurance, Texas Health and Human Services Commission, Texas State Board of Pharmacy, Texas Board of Nursing and Texas Medical Board, and the Texas Workforce Commission. Assists clients with obtaining certificates of authority from the Texas Department of Insurance to operate as health maintenance organizations, third-party administrators and utilization review agents. Reviews and negotiates provider payor, employment, medical director and coverage agreements. Evaluates and analyzes compliance with anti-fraud and abuse statutes and regulations on both state and federal levels. Assists clients involved in government contracting with protecting their confidential and proprietary information from public disclosure through open records requests made under the Texas Public Information Act. Defends health plans against provider claims for payment. Defended a managed care organization in arbitration brought by a Medicare Risk Adjustment vendor. Represented a health plan in litigation against claims of tortious interference with business relationships and misappropriation of trade secrets.